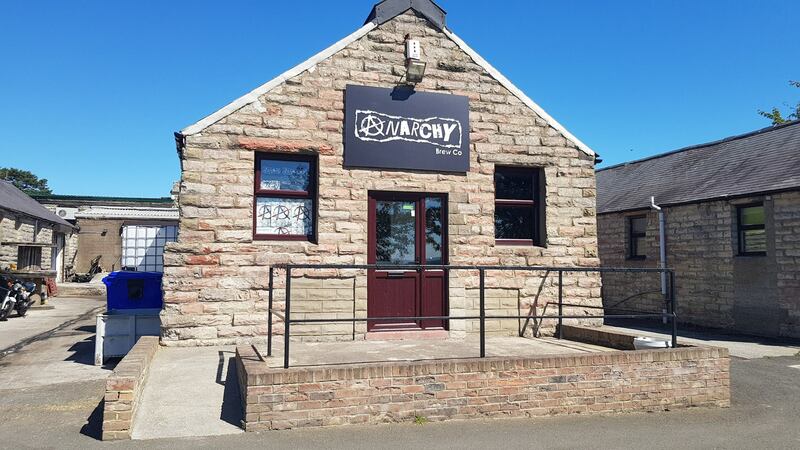 Anarchy Brew Co is to move to Walkergate in Newcastle, with its new brewery set to open before the end of September. The company, which since its foundation in January 2012 has been based at the Whitehouse Farm Centre, near Morpeth in Northumberland, is taking over a warehouse unit on the Benfield Business Park. Why are Anarchy Brew Co moving? 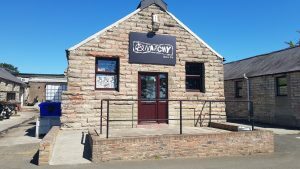 The brewery has since 2012 been based at the Whitehouse Farm Centre, in Stannington, Northumberland, and in that time expanded to take over a number of interconnected units on the site. 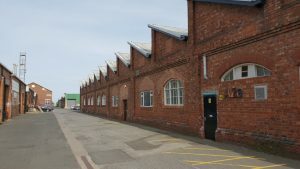 However, its current home has caused some difficulties – the buildings are not the tallest, which has proven an issue when looking to install new larger fermentation vessels, and the layout of the brewery is a product of the step by step way it has grown, making it less logical and efficient than if you were to plan it from scratch. 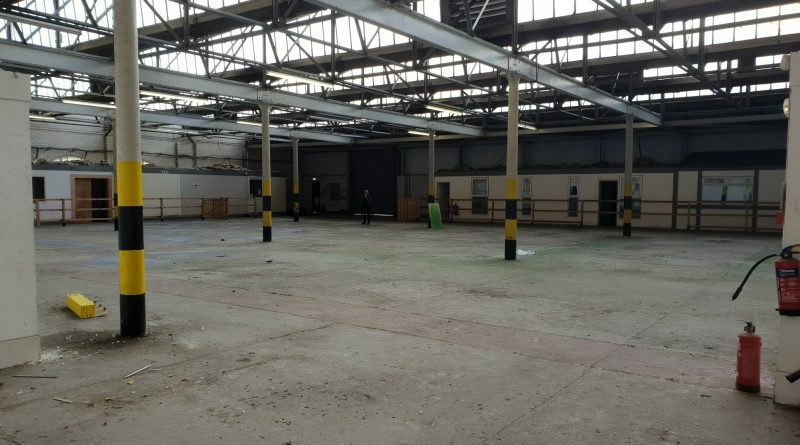 The brewery announced in April that it was to move three or so miles to a new 30 barrel brewery and tap room on the Coopies Lane Industrial Estate, near Morpeth station. On June 1 the firm said those plans had fallen through, but that it had secured somewhere “bigger and better” instead. Where are Anarchy Brew Co moving to? The new brewery will be located in Unit A1 of the Benfield Business Park, off Benfield Road in the Walkergate area of east Newcastle. Only 200 yards from Walkergate Metro station it will count the UK’s “largest inflatable theme park,” InflateSpace, and children’s play centre Fun Shack among its neighbours. The new brew kit will be built by Shropshire based Fabdec, which also built breweries for the likes of London’s Redemption Brewing Company. Could Free Trade Inn’s Tyne view be ruined?